As The Solution for Working Parents®, Lightbridge Academy has designed this latest program innovation! 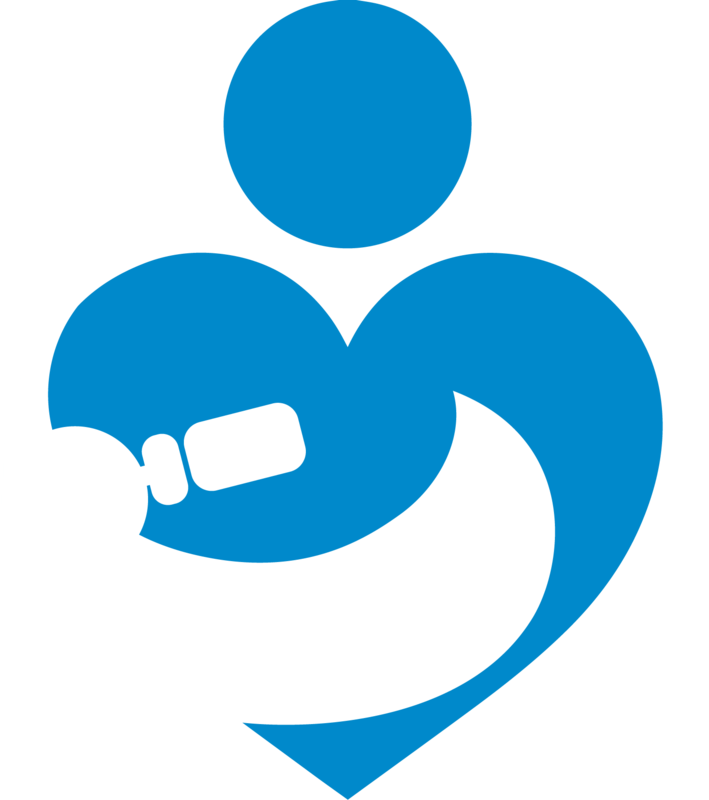 Our BottleBridge®-certified caregivers are ready to support nursing infants and mothers, providing full-time peace of mind for their newest arrival. This Lightbridge Academy exclusive certification program is certified by the International Board of Lactation Consultant Examiners (IBLCE) and based on the collective information provided by institutions such as the American Academy of Pediatrics and the Center for Disease Control and Prevention. Thank you for choosing Lightbridge Academy as your partner through your child’s precious years of growth and development!